FAEMA Canada celebrates 60 years as one of the most respected and enduring cappuccino machine brands, and then some, providing customers with unmatched quality in goods and services. 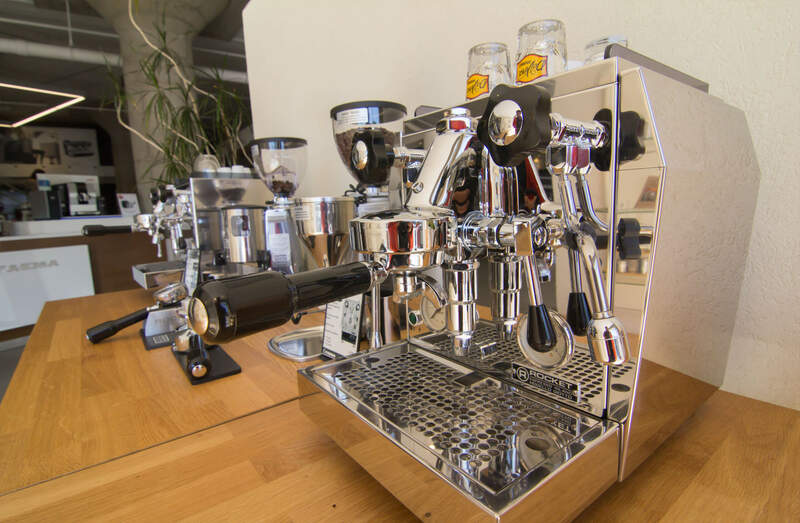 The story of this notable distributor, which provides an array of top-of-the-line cappuccino and espresso machines for both residential and commercial use, is as equally intriguing and impressive as the successful empire which has resulted. 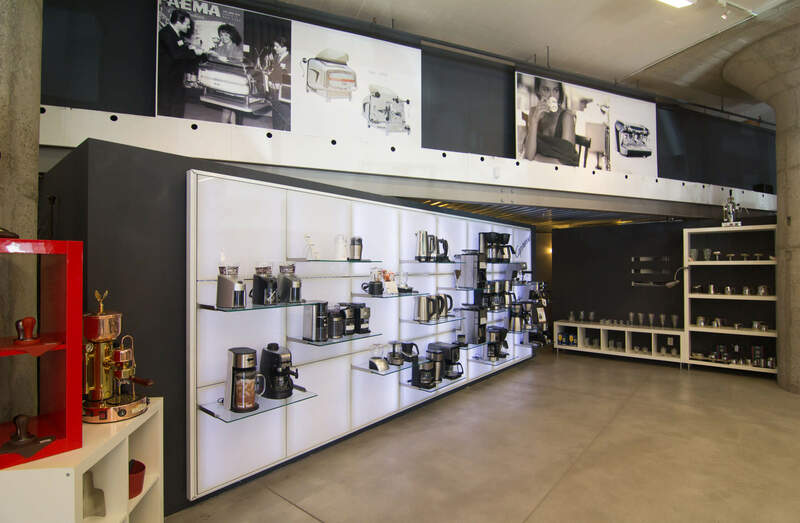 A family-run operation which has its roots in Italy, FAEMA was begun in 1958 by Mike Di Donato after arriving in Canada to discover that the nation was lacking in fine espresso. This discovery came when Di Donato tasted one fateful cup of bad coffee, and history was made. The successful business has since been carried on with assistance form Mike Di Donato’s four sons, Pat, Rocco, Joe and Lorenzo, who admit that it’s their tight knit family team that assists in achieving greatness. The family attributes much of their success to their abilities to work alongside one another as a cohesive unit, each independently carrying out tasks that suit their individual strengths for the common good of the company. The longevity and ongoing expansion of goods and services offered by FAEMA is a testament to this very fact. In addition to introducing Canadians to the best quality in cappuccino and espresso as well as the machines with which the perfect cup is produced, FAEMA Canada easily expanded its successful operation to introduce the nation to Italian fine foods and culture by including distribution of pizza ovens, gelato machines and pasta machines, additionally offering services to repair any products sold. 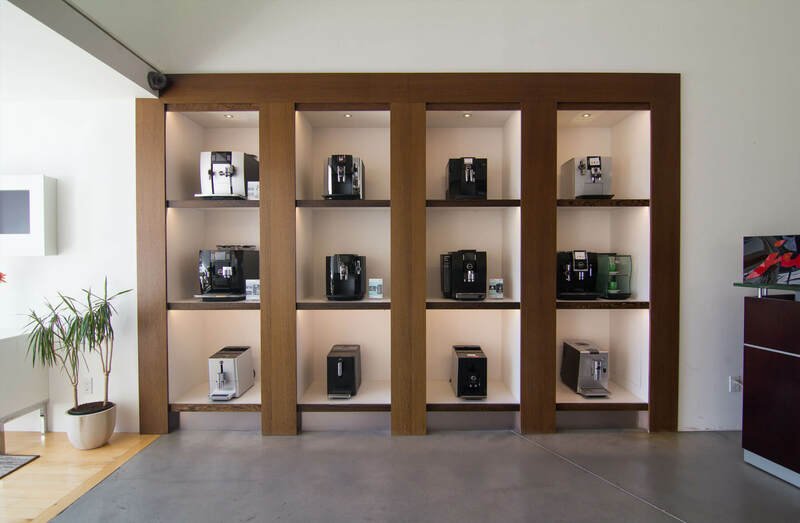 FAEMA Canada operates, as mentioned, in two separate divisions, those being for commercial and retail purposes. The FAEMA experience extends to three upscale cafes including those which exist at Sherway Gardens, Tuscany Place in Vaughan and at FAEMA’s headquarters, which is located at 672 Dupont Street. This location was acquired by the Di Donato family in 1994, yet its history began in 1914, when it was originally owned by Ford Motor Company of Canada, where the famous Model T. was assembled. Upon taking over ownership of the historically- impressive structure at Dupont Street, Mike Di Donato toiled to reinvigorate the location by renovating the exterior back to its original state and capturing the charm of years-gone-by. The headquarters now boast an expansive showroom on ground level, where top-of-the-line brands can be sought and purchased. The original of the three cafés, which is getting an overhaul in appearance by 2018, also welcomes visitors at this location, within which fine espressos and cappuccinos can be enjoyed along with some choice Italian eats. 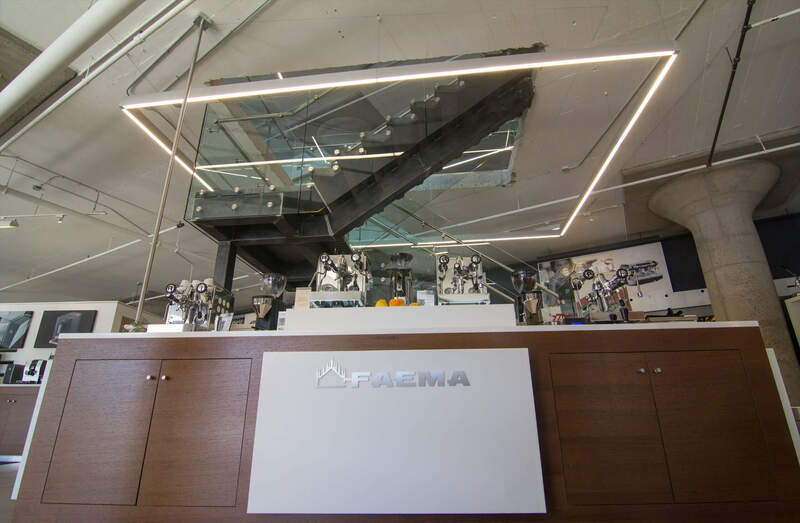 Vice President, Chief Buyer and operational manager, Joe Di Donato, relayed what exciting new endeavors FAEMA has on the horizon, that will be launched within the headquarters at Christie and Dupont over the next year. A taste of Italy in Canada, the Di Donato family has created a name and a business that has stood the test of time and FAEMA Canada will undoubtedly continue to introduce the masses to the sweet pleasures of Italian caffeine and cuisine for many more years to come.